A good filtration system isn’t the only key to keeping your pool water pristine; an automatic pool cleaner removes a great deal of debris from your pool’s floor and some from your pool walls as well. There are currently four kinds of automatic pool cleaners on the Australian market; suction, robotic, in-floor and pressure cleaners. 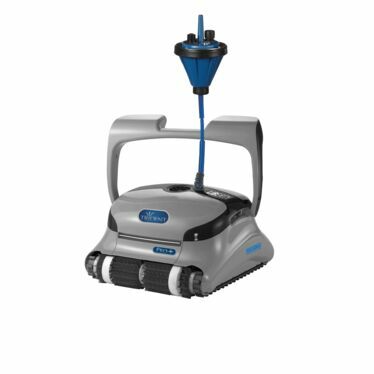 The new generation robotic pool cleaners are gaining popularity with time-poor homeowners who want to spend the day enjoying their pool instead of vacuuming! 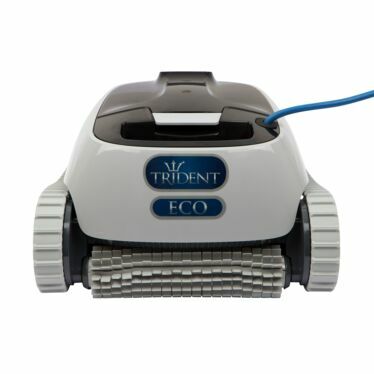 Robotic cleaners vacuum and trap pool debris in self-contained compartments or bags. 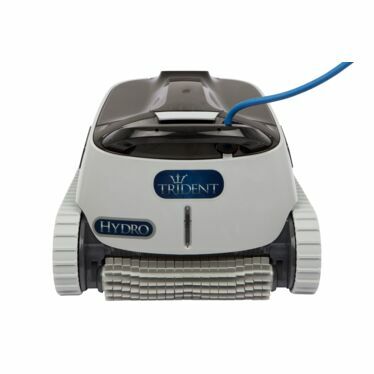 This technique saves you from having to do excessive backwashing or rinsing the pool’s filter, which is the case with suction style cleaners. Requires minimal electrical power to operate its inbuilt pump and motor. 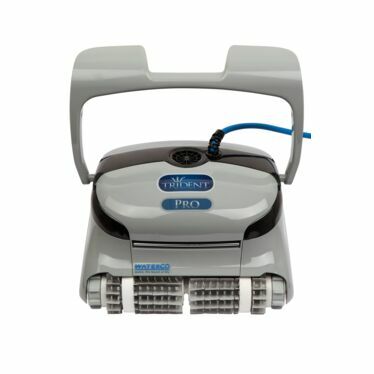 Some can be controlled by remote control to allow you to guide it those hard to clean spots.